With their three critically acclaimed studio albums, Fleet Foxes have solidified their place in indie music history. Hailing from Seattle, this indie folk band has received Pitchfork’s “Best New Music” award for each of their albums (and their one EP, Sun Giant). 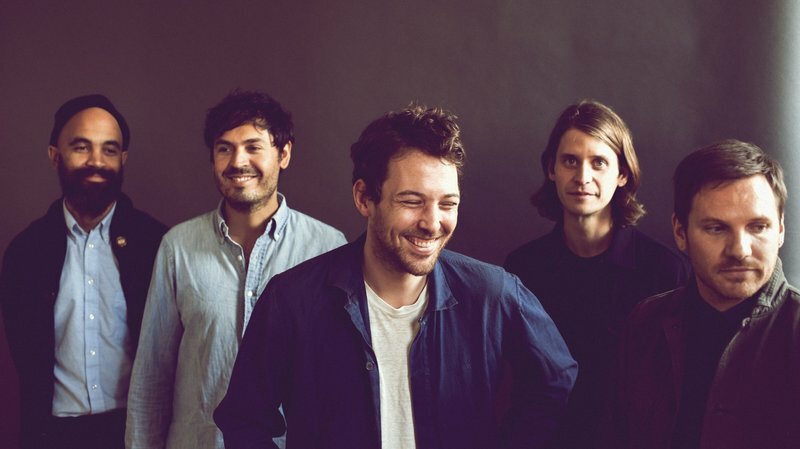 You can catch Fleet Foxes at the Pitchfork Music Festival this year on Saturday, July 21. Before that, here’s a quick Highlights Playlist so you can catch up on some of our favorite hits from this indie legend. Answer: John Tillman aka Father John Misty!